Marketing package for recruitment engagement, Lafayette College. 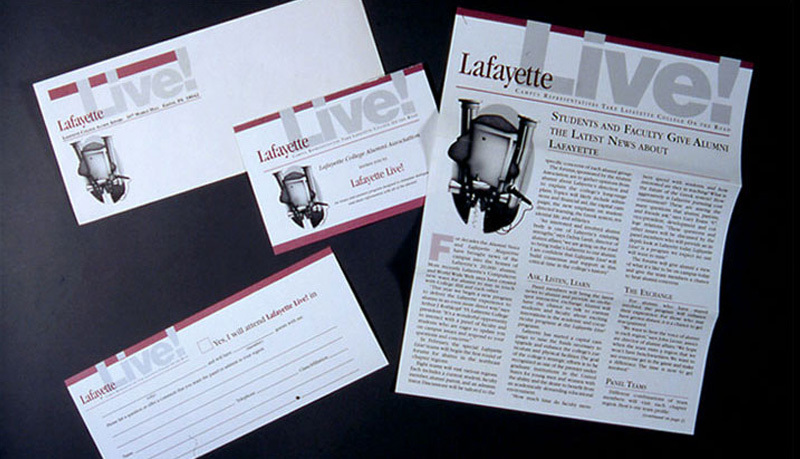 Marketing package for recruitment engagement, Lafayette College. 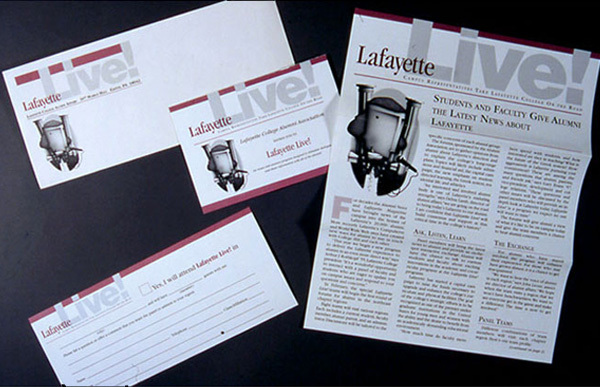 Consists of newsleter, invitation, return card, and envelope. © 2016 LNG Creative - Some Rights Reserved.